The West has it all: a leading position in technologies, high productivity, natural resources, population diversity, abundance of talent and the best universities in the world. Nevertheless there is great uncertainty. Like Megatrends in 1982, Global Game Change today offers an indispensible roadmap of the transforming global landscape. It replaces the uncertainty of rapid change with a description of the future. It enables entrepreneurs, corporations and governments to reposition themselves to new global conditions. 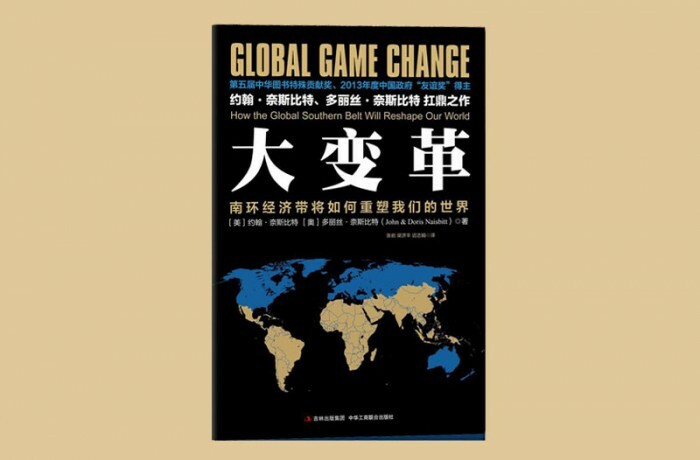 Global Game Change offers a dynamic analysis and a roadmap of the 21st century. It describes the economic awakening of 80 percent of the global population, 150 nations. The nations of the Global Game Change are in the process of creating the largest middle class the world has ever witnessed.By 2030 the global middle class will reach 4.9. billion people. 70 percent of the new 1 billion revenue companies will base in emerging economies. And the game makers will be the cities of the world.